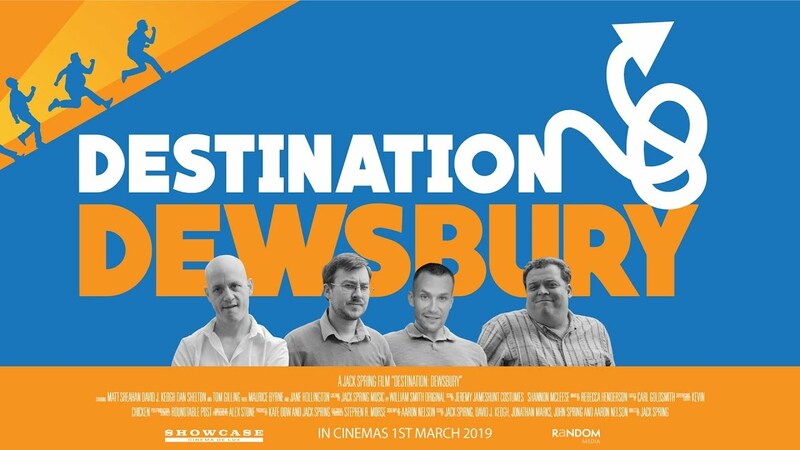 US distribution company, Random Media is releasing the highly anticipated British comedy film, ‘DESTINATION: DEWSBURY’, starring Matt Sheahan, David J. Keogh, Dan Shelton, Tom Gilling and Maurice Byrne. The film will release on-demand and on all digital platforms on April 9th. 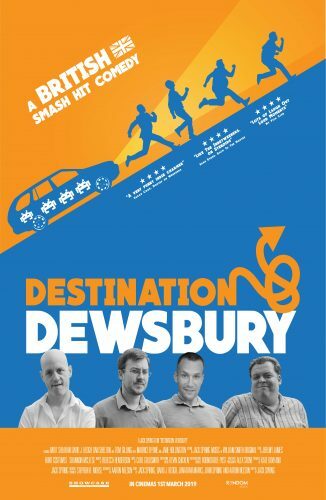 Directed by Jack Spring, the classic British road trip movie, ‘DESTINATION: DEWSBURY’ follows five inseparable friends, who back in the 80s cause ruckus in their schooldays. Twenty years on and they’ve got jobs they don’t want, and wives who don’t want them. The leader of the gang, Frankie, is now dying in Yorkshire. The others find out and get together for one last sad, mad, bad road trip to Dewsbury, before it’s all too late. The film was written by director Jack Spring after he left The University of York and was shot almost entirely in West Yorkshire in the United Kingdom. The BBC reported that this made Jack Spring the UK’s youngest feature film director.